Bored of having your carpet get messy and dirty all over again? Wondering whether you can really clean all that up! Well, your perfect solution lies with us. 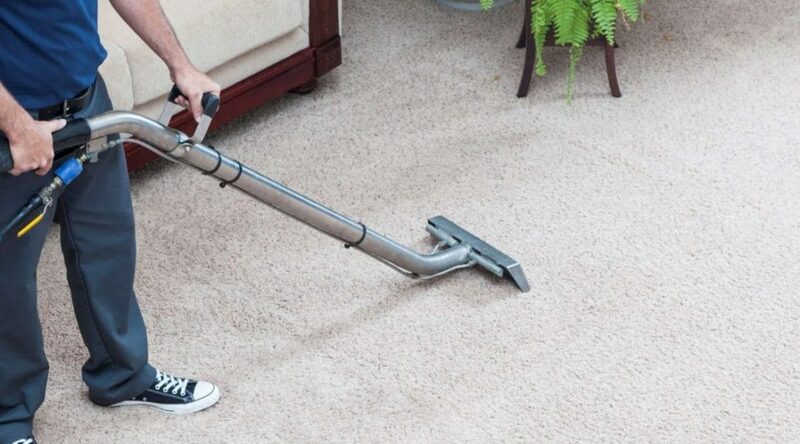 Adelaide Carpet Cleaning presents the most viable solution to all your cleaning woes.